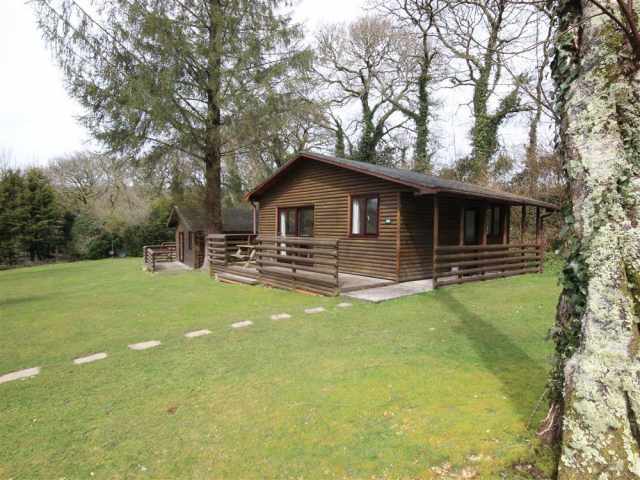 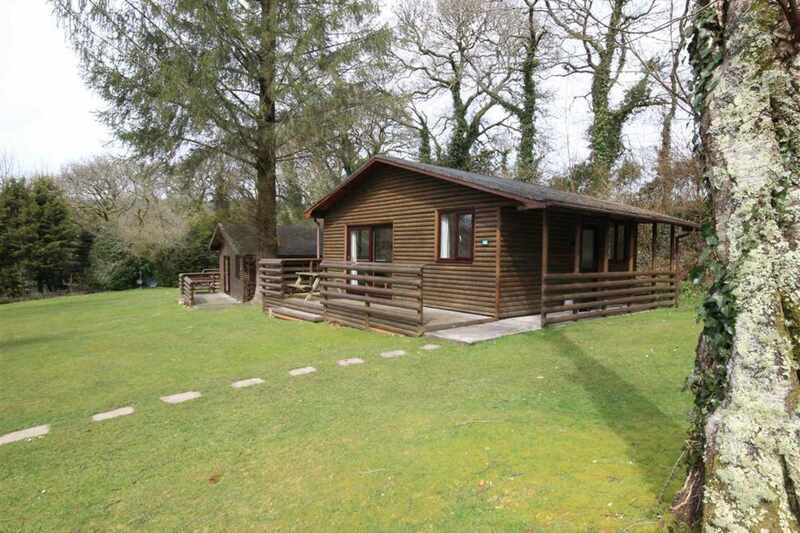 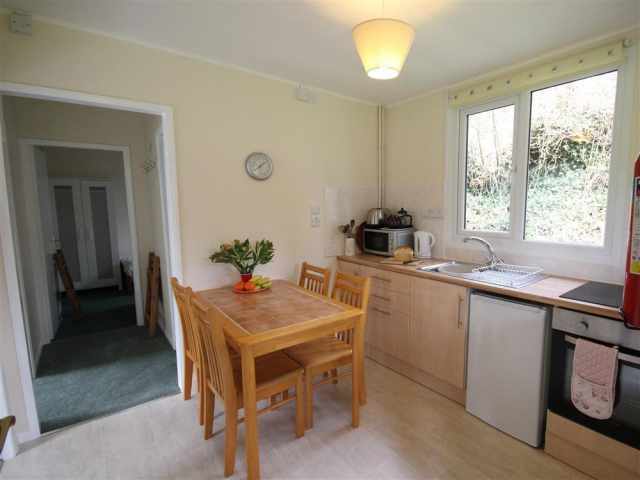 Perfectly situated in the heart of Cornwall with easy access to both sides of the county is Tiggywinkles a two bedroom woodland cabin. 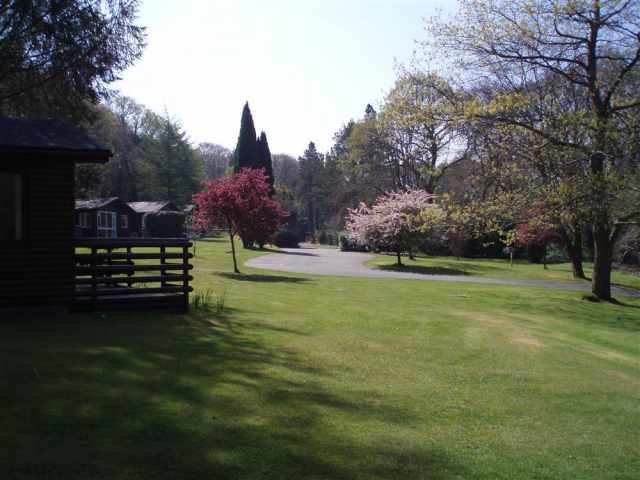 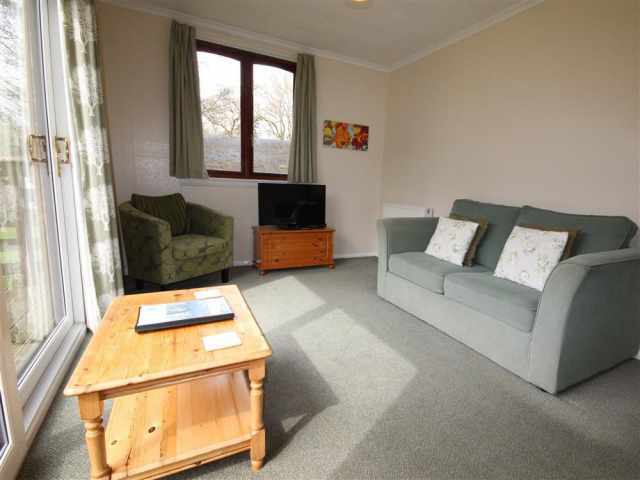 One of eight parkland cabins, Tiggywinkles provides comfortable accommodation for a couple or family at a sensible price. 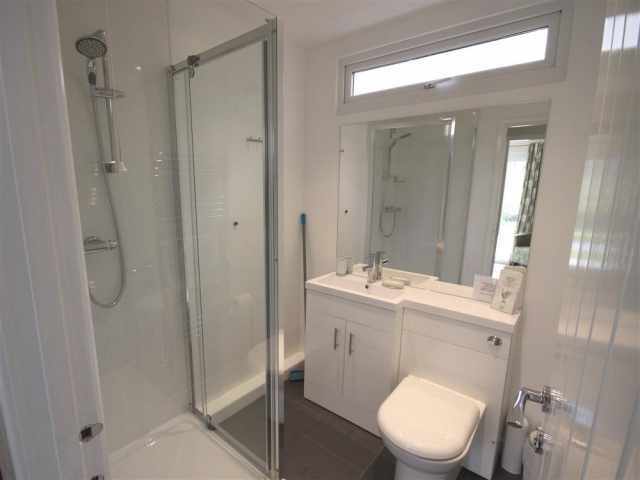 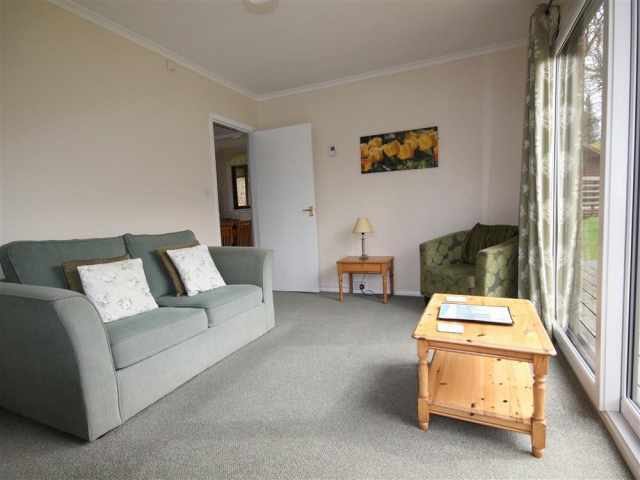 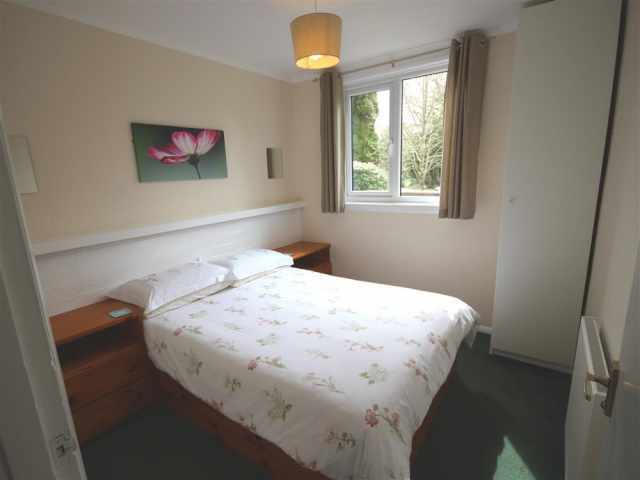 If you are looking for a larger property to accommodate more of you then please note we have Nutkins (801) located next door which again has two bedrooms, take a look. 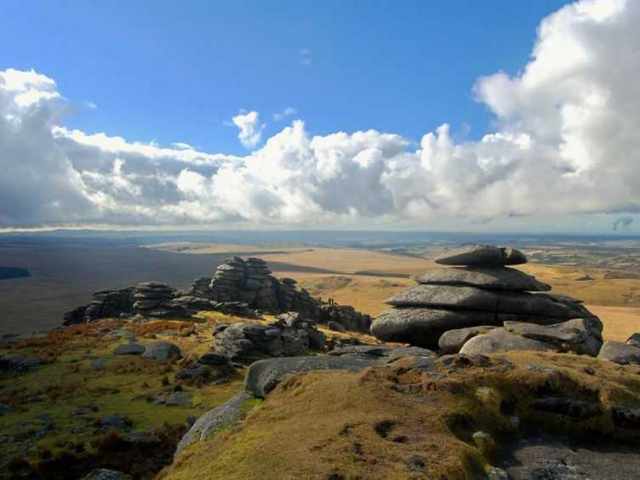 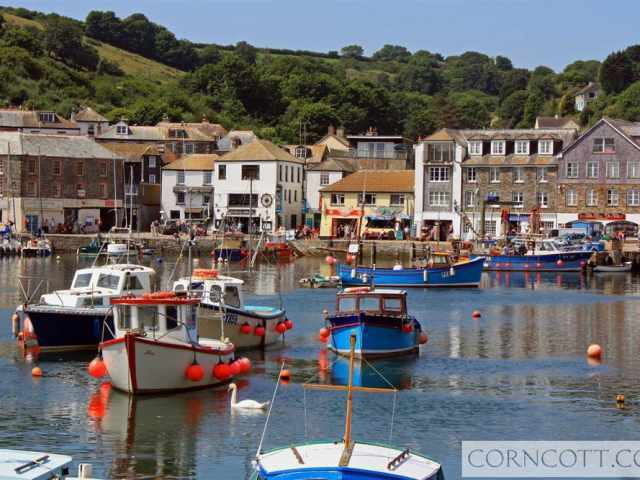 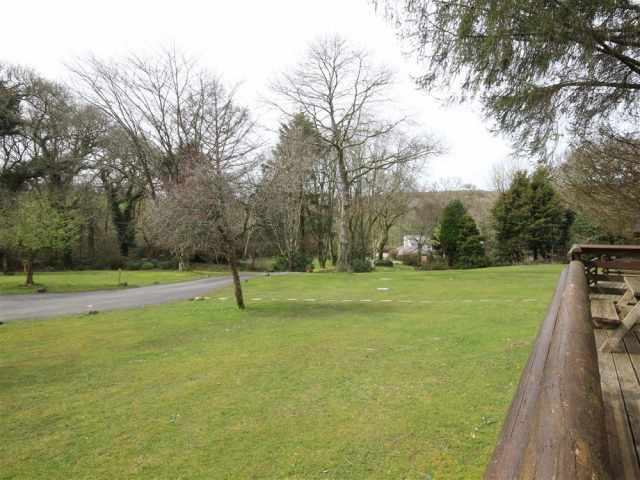 The former County town of Bodmin is just 5 miles away and can offer a bustling high street with selection of supermarkets on the edge of the town. 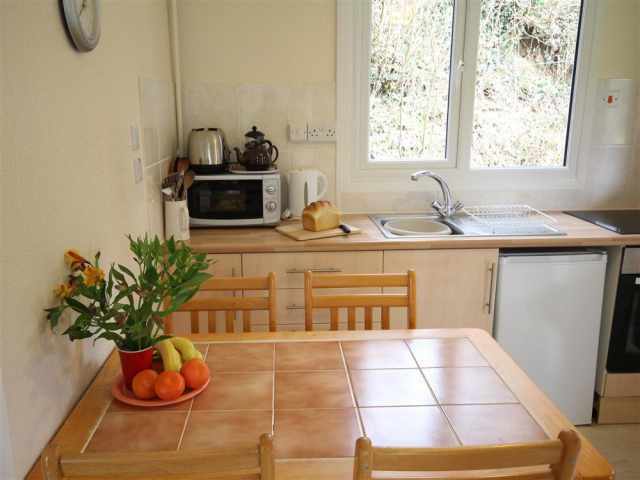 The Borough Arms pub in Dunmere serving food throughout the day and located on the Camel Trail is 4 miles by car. 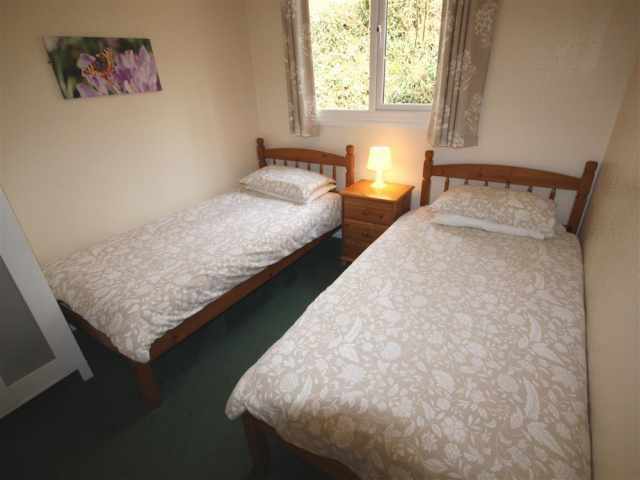 The world renowned Eden Project is a fifteen minute drive away with Cornish favourite National Trust property Lanhydrock also fifteen minutes by car. 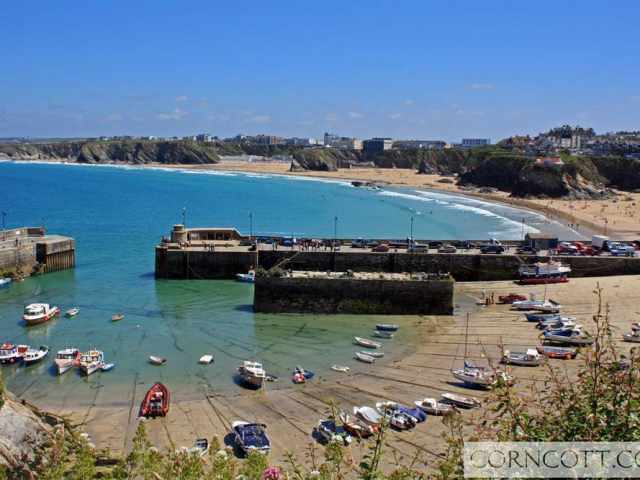 Glorious beaches to both the north and south coasts are an equal distance away from Tiggywinkles and can be reached by car in less than half an hour.